In our latest project, we have collaborated with Downlights to create our very own Bespoke candles. Hand-poured in NZ, these candles are created to empower people with special needs. In addition, each candle sold pays for ten take-home Life Education student workbooks! 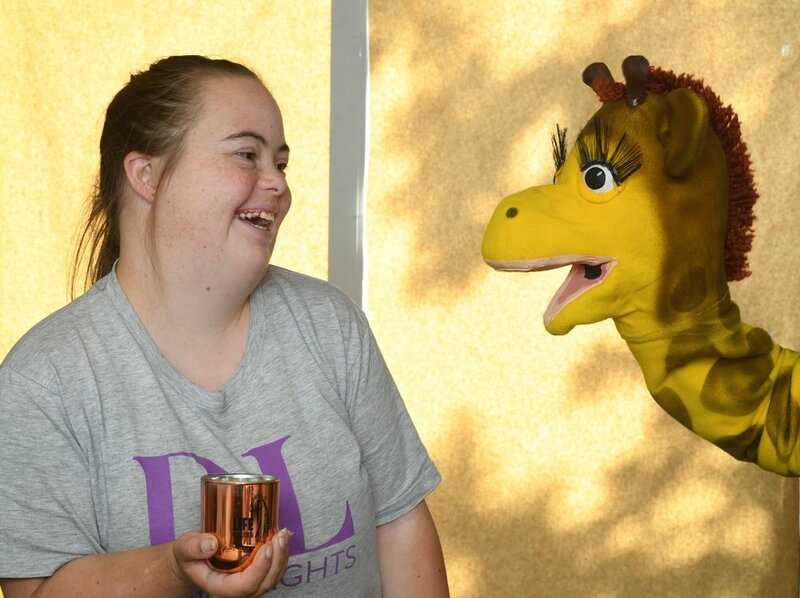 The idea for the business came after Tony Sykes, father of Emma Sykes (23) with Downs Syndrome, could not find work for his daughter when she finished school in 2018. Tony had been self-employed his entire life and thought that starting their own business would create the opportunities for Emma to help her on her journey for independence. Tony and Emma, started out using candle-making kits. It was difficult, and Tony asked a few friends if they knew anyone who had experience making candles. This led to the introduction of Jennifer Del Bel- the owner of a luxury candle making company Illumina, Tony and Emma joined Jennifer to work for a few days to make candles for a market in the Beachlands area of Auckland. The story and the candles were such a hit, a trial venture became an overnight international success. Harold and Emma with one of our very own Life Education bespoke candles. All Downlights candles are made with an artisan touch and careful attention to detail. Every new release fragrance and vessel is wick tested for optimum scent throw and long term burning to assure the highest quality and value for money. Emma assists with all aspects of the manufacturing process: applying stickers to wicks, wicks to the glassware, sticks and pegs to hold the wicks straight, hand pouring the fragranced wax, trimming the wicks, applying stickers where needed and packaging the final product. Visit our store page to get your very own Life Education Bespoke candle. For more information about Downlights and to see their complete range of products, visit their co-manufacturer’s page via the link below.